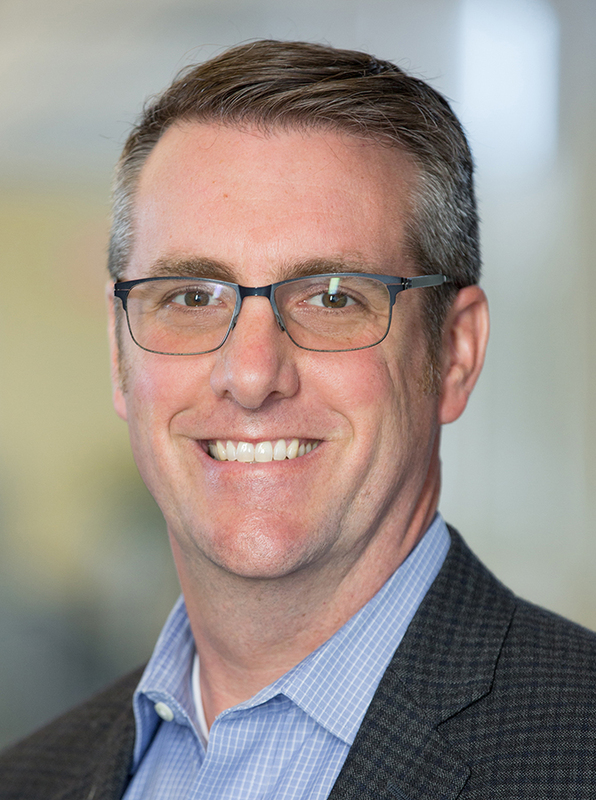 Senior Vice President of Operations Adam Spillane oversees Cupertino Electric's (CEI's) San Francisco and Southern California operations focused on commercial construction projects. Appointed to oversee Cupertino Electric's San Francisco division in 2012, Spillane spent the previous decade managing multi-million dollar electrical projects and earning a reputation as a world-class project executive. He joined the company in May of 2001, after serving in the U.S. Navy as a Nuclear Propulsion Engineer. Spillane is known as a collaborative team member who was closely involved with every project he oversaw as a project manager. As a project executive, Adam developed an engineering plan of action, pre-construction services plan, oversaw budgets, implemented best value approaches and conducted strategic construction planning. His close involvement with MEP coordination, scheduling, material procurement, and maximizing field installation methods made him one of Cupertino Electric’s most successful project managers before officially joining the leadership team in 2012. Spillane holds a bachelor's degree in Naval Architecture from the U.S. Naval Academy and has attended numerous courses on electrical construction.